A new restaurant serving ramen and bibimbap has opened in west Plano, and that's maybe not even the best part. 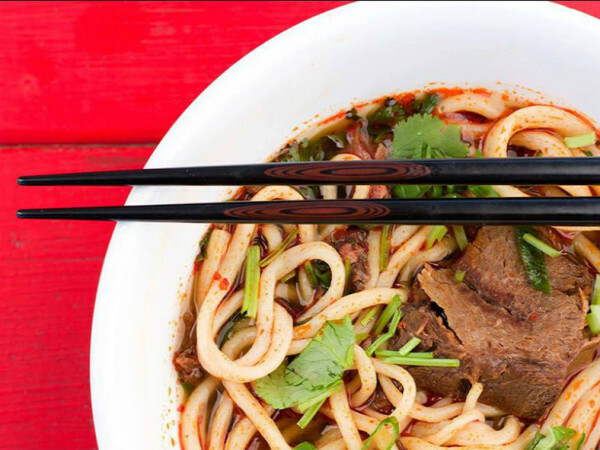 Called Bols, as in an abbreviated "bowls," it's located at 6505 W. Park Blvd., west of the Dallas North Tollway, in what used to be a Korean barbecue place called Kor-BQ. 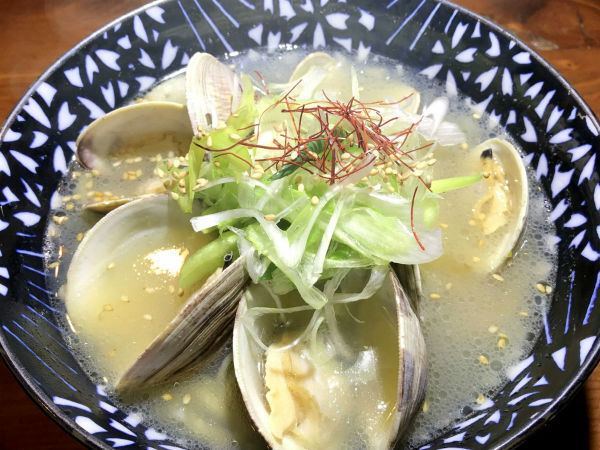 Bols comes from husband-and-wife JT and Jacklyn Jeon, who moved here from California; JT has worked as a chef at various Korean and Japanese restaurants in the Los Angeles area for more than 20 years. 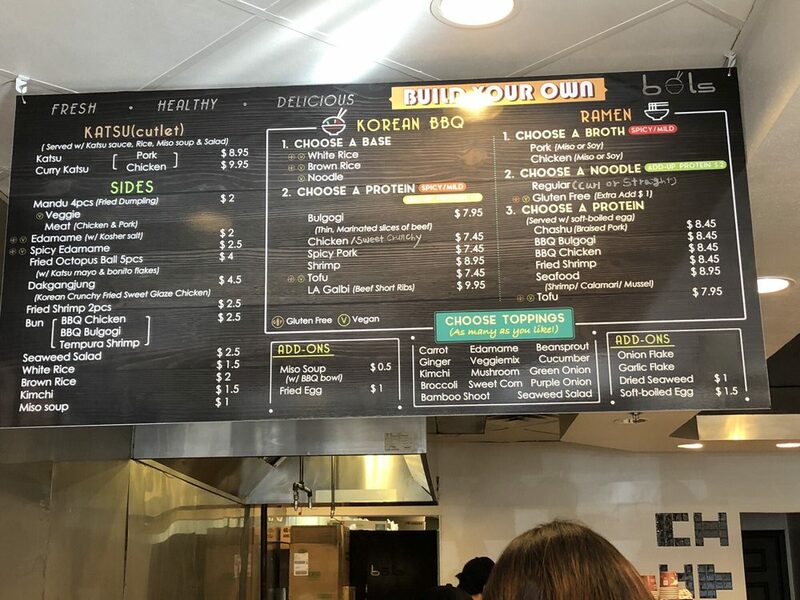 Their menu has a Chipotle-esque approach that allows you to build your own ramen or Korean BBQ bibimbap bowl, starting with choice of rice or noodle; broth; and protein from a selection that includes bulgogi beef, chicken, spicy chicken, crunchy sweet chicken, spicy pork, seafood, and tofu. Toppings include vegetables such as carrot, broccoli, mushroom, and green onion. You can also get extra add-ons such as garlic flakes, dried seaweed, or soft-boiled egg. If you don't want to build your own, you can also choose from already-composed ramen options including miso, tonkotsu, Korean served with kimchi, shoya ramen, and seafood ramen. Other items on Bols' menu include "mandu" dumplings in a veggie version or filled with chicken & pork; and bao buns with BBQ chicken, BBQ bulgogi, and tempura shrimp. They also have tacos, $2.50 each; fries topped with kimchi and bacon; and two kinds of katsu, aka fried cutlets: pork and chicken. 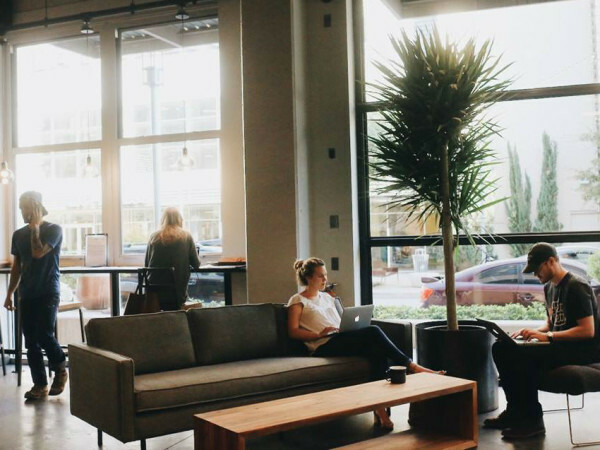 All of this is good news for an area that can certainly use a ramen option as well as a bibimbap spot. But the secret weapon at Bols is that they also do Korean-style fried chicken. 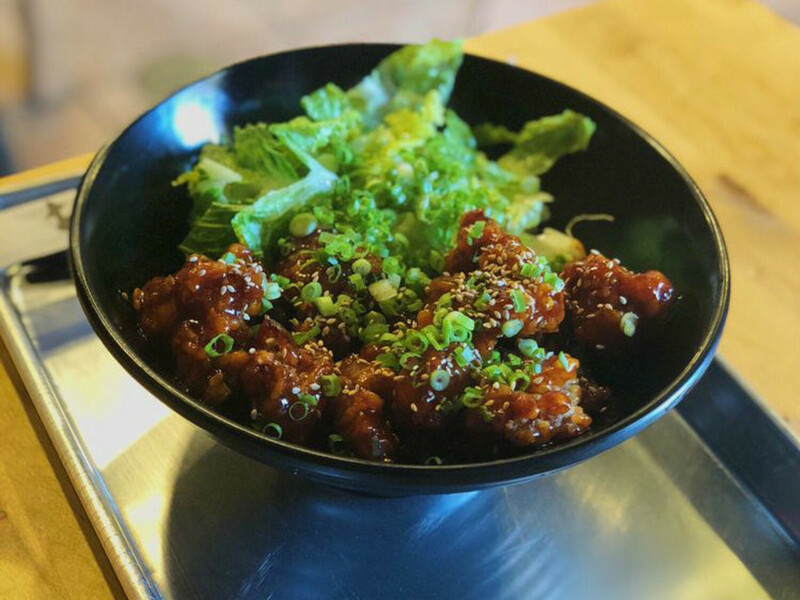 Perhaps you know the kind: crunchy crust and a hot sweet glaze, popularized by the Korean restaurant chain Bonchon Chicken. Bonchon does currently have one DFW location on 121 in The Colony. Chicken Moto in Richardson and BBB Bop, the mini-chain, also do Korean-style fried chicken. But there are diners always on the hunt for Korean fried chicken. They'll want to add Bols to their list.